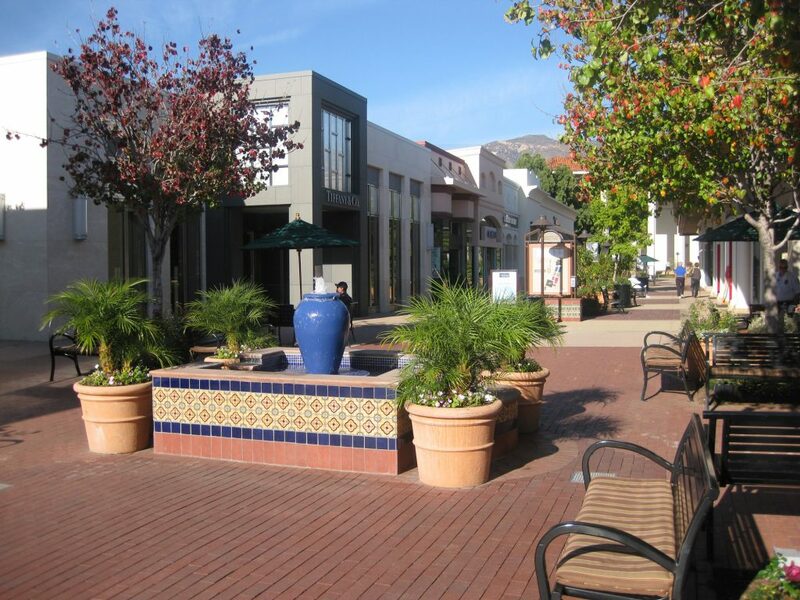 Highlights of La Cumbre Plaza are the influence of Santa Barbara’s missionary settlers as well as an Arts & Crafts styling. The main breezeway suitably fits the area’s laid-back casual lifestyle with water fountains, benches and a flowering landscape. Get away, relax and experience a unique selection of stores and restaurants. 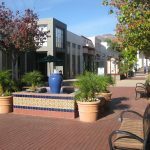 Here are just some of the shops and dining options waiting for you at La Cumbre: Macy’s, Tiffany & Co., Pottery Barn, Williams-Sonoma, Chico’s, J. Jill, Lure Fish House, and Islands Fine Burgers and Drinks. 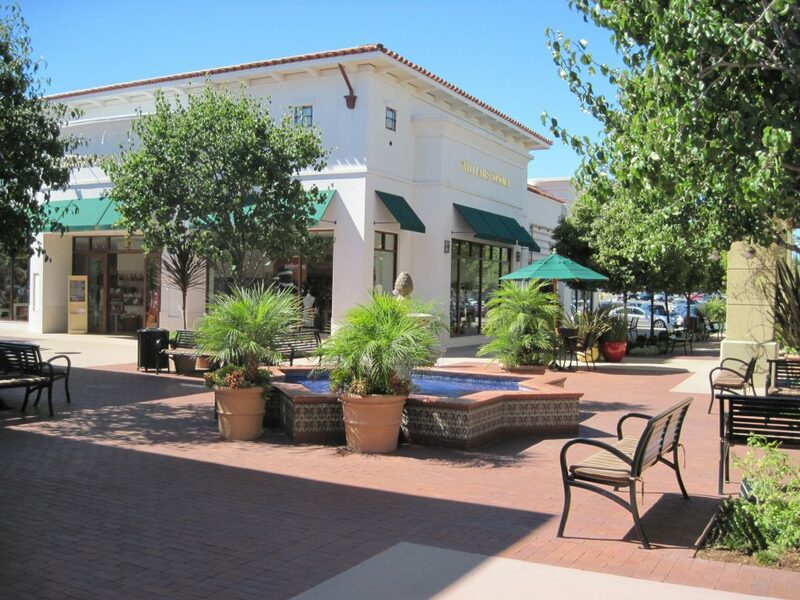 La Cumbre Plaza offers many amenities to enhance the guests’ experience including comfortable soft seating areas, family restrooms, and complimentary wheelchairs. Text Concierge at 805.312.9790 to receive assistance with store, restaurant and entertainment information as well as visitor information. Make the Macerich Shopping Centers & Fashion Outlets shopping experience even better for your clients with complimentary visitor incentives full of special offers and discounts for our stores and restaurants. Text Concierge at (805) 312-9790 for more details.